Login with email address, password and session length. Forgot your password? Log in using the email address and password you selected when registering in-game. Forgot your password? to talk to the event organizers, referees, other teams, and find valuable information. SCS is a 2v2, time limited, competitive event for not only veterans. Teams consist of 2 ships (8 players). The event lasts from 1-3 hours depending on how many teams sign up. Reply to this post with your Team Name and a Point of Contact that can be reached in game or through Discord before 5pm UTC (2hrs before the event starts). Lobby passwords are sent to the team's point of contact. Please do not sign up if you will not be able to produce at least 2 captains and 2 crew members. Playing with some AI crew is permitted but not recommended. 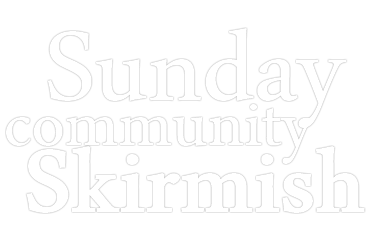 All Interested in being a Referee or Caster this week please send an e-mail to SundayCommunitySkirmish@gmail.com or message Delorum or dionalli on the SCS Discord. 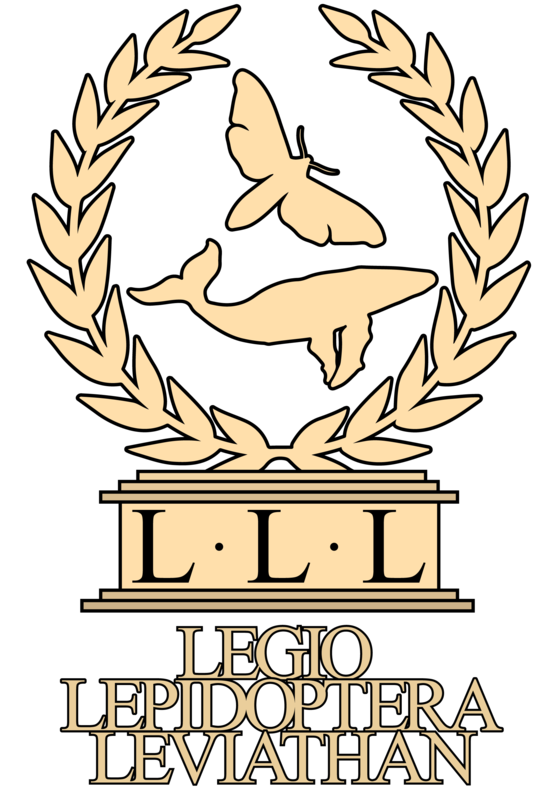 Legio Lepidoptera Leviathan signing up.